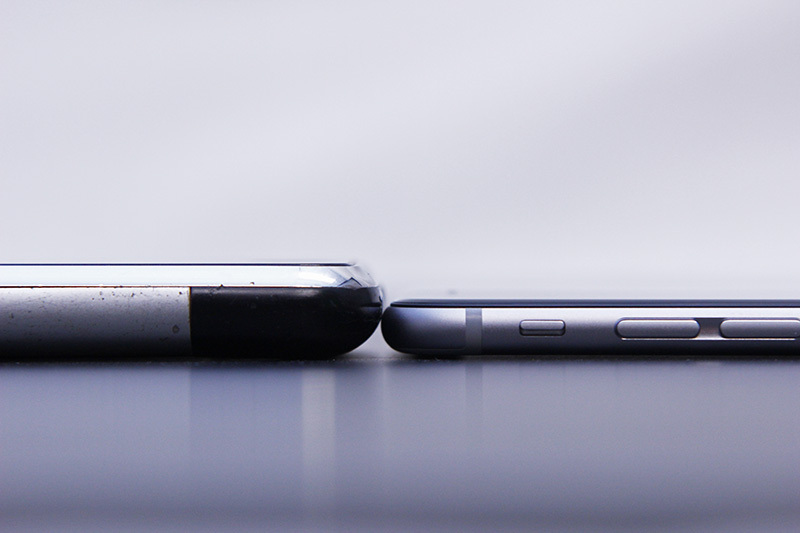 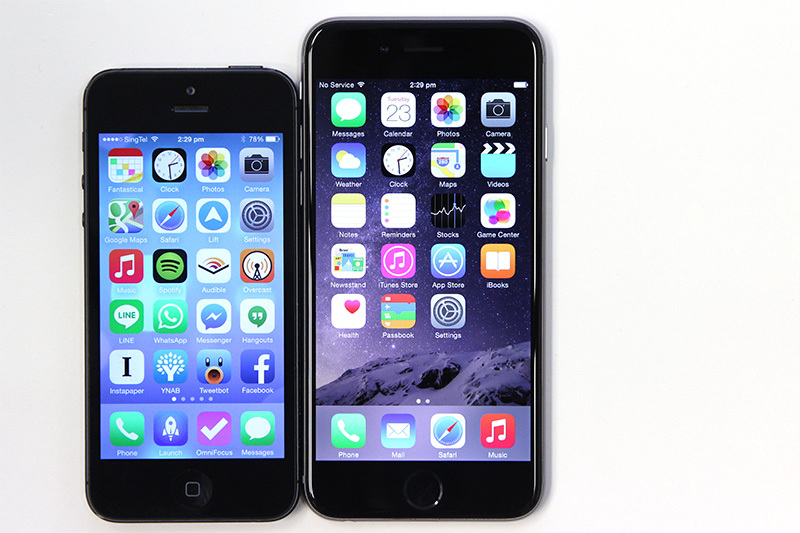 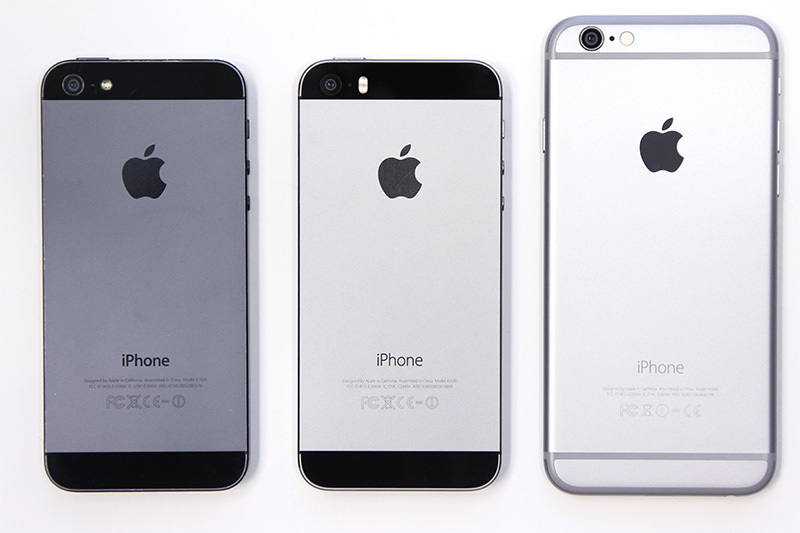 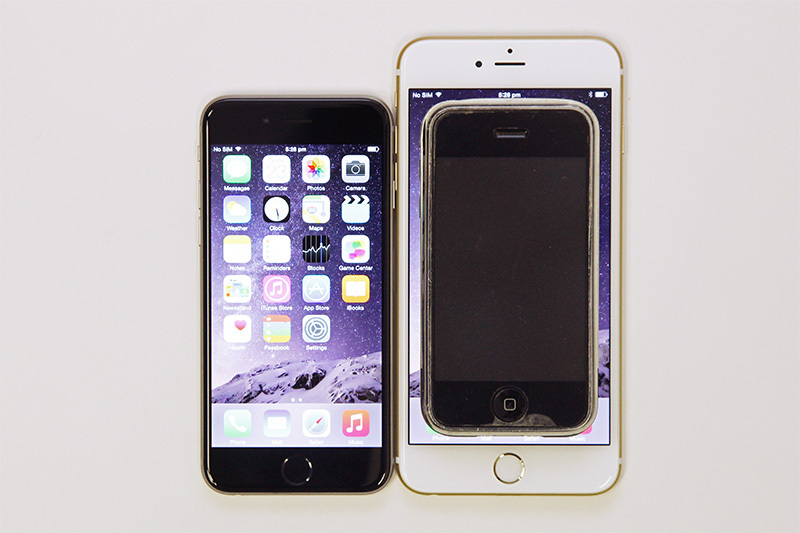 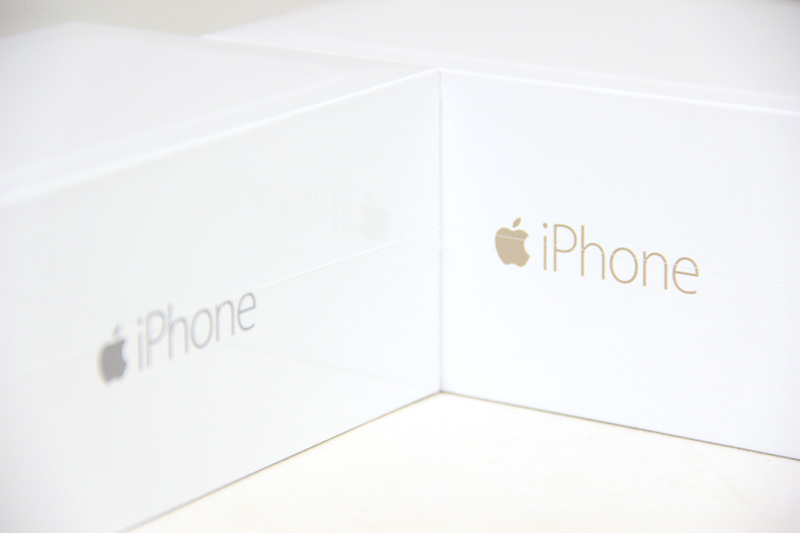 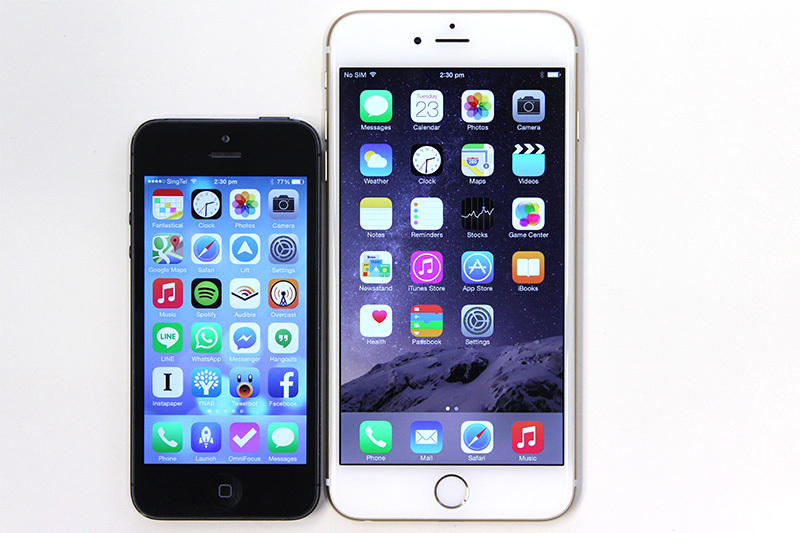 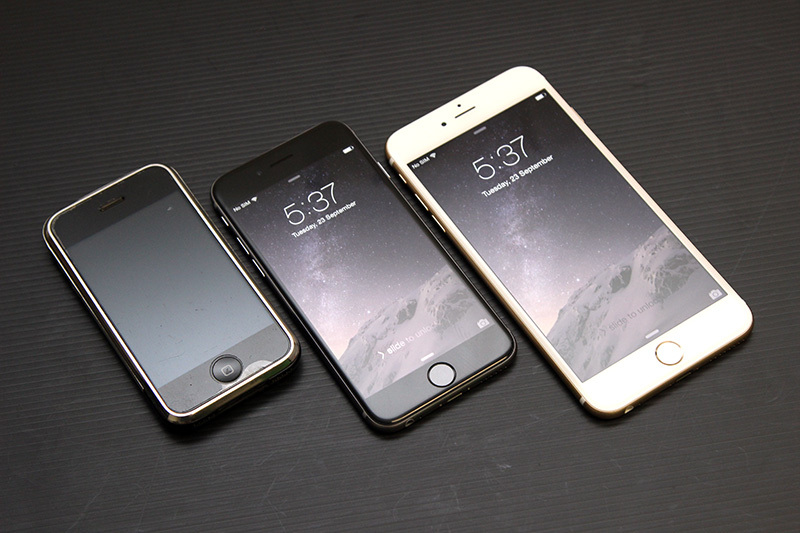 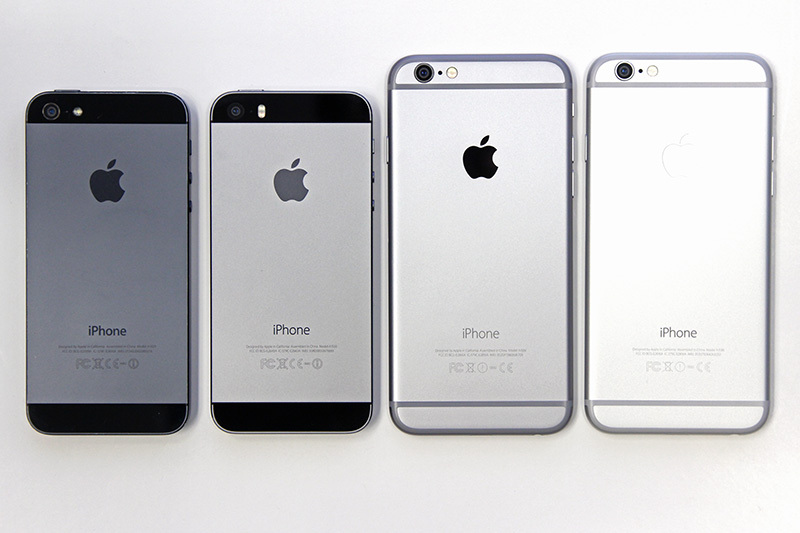 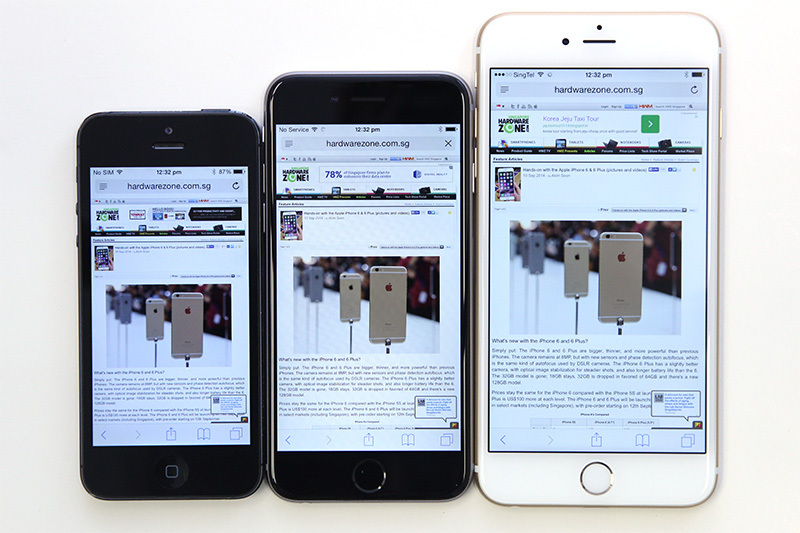 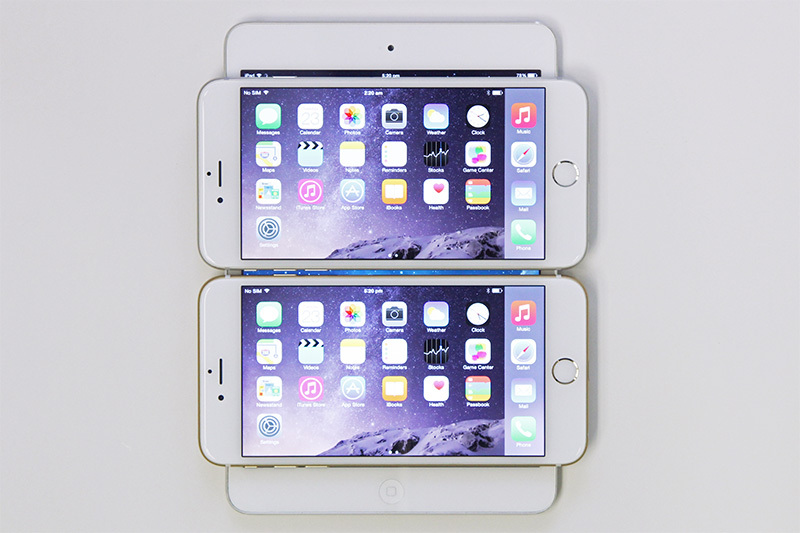 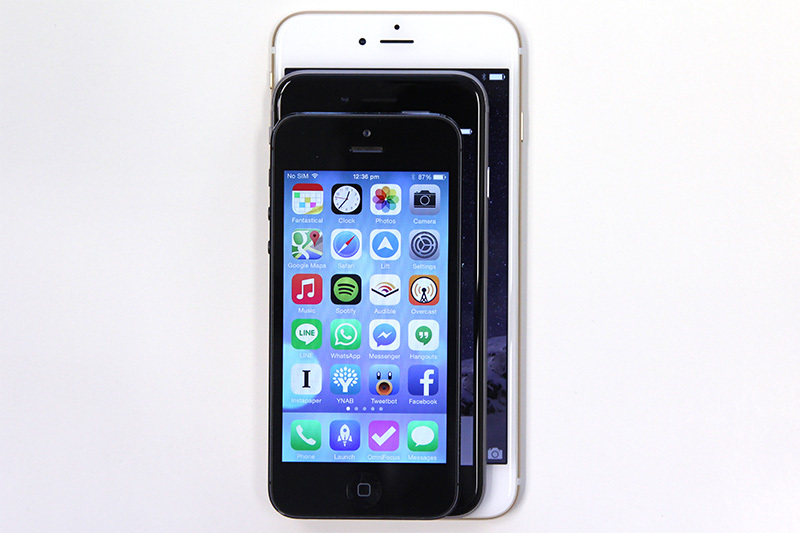 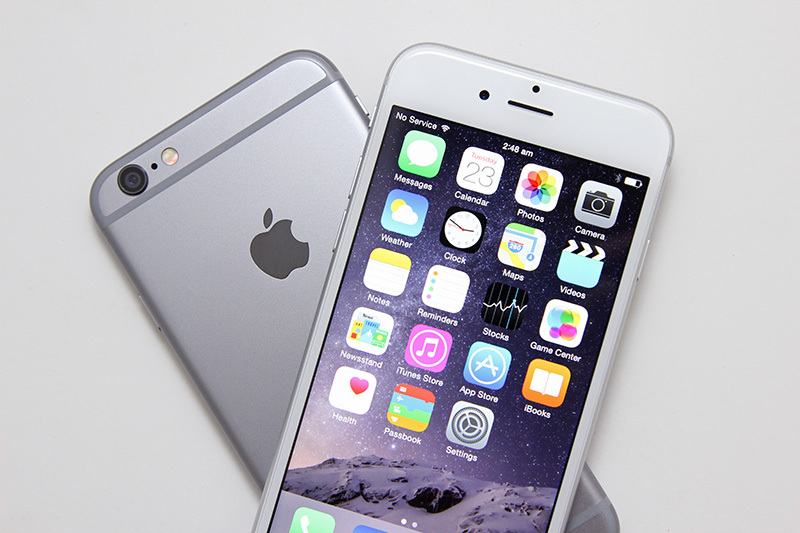 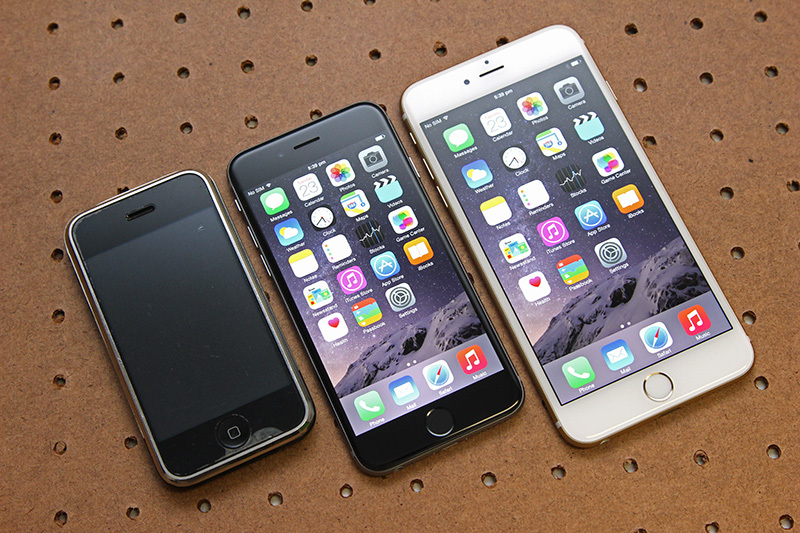 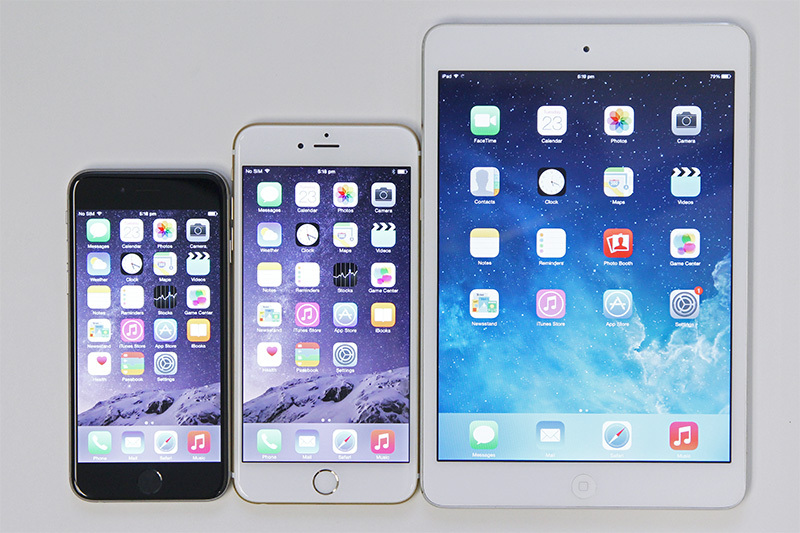 Apple iPhone 6 and iPhone 6 Plus reviews are on the way. 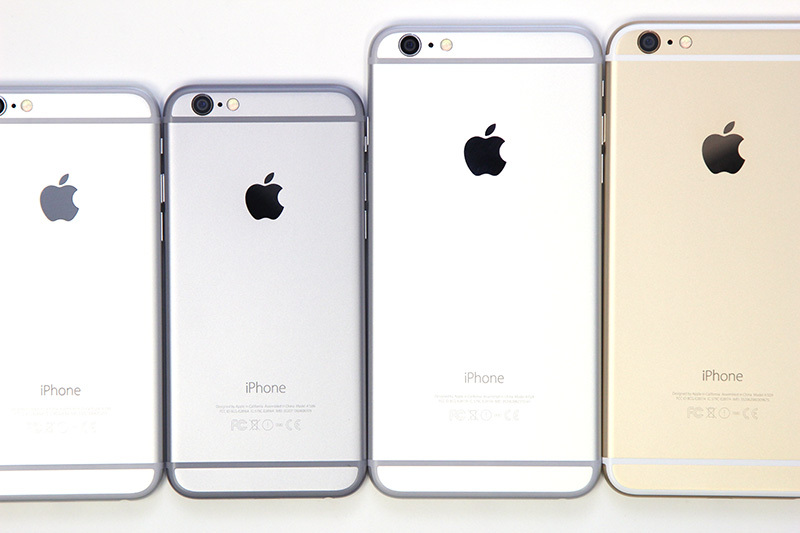 But first, let's take a look at these glamour shots. 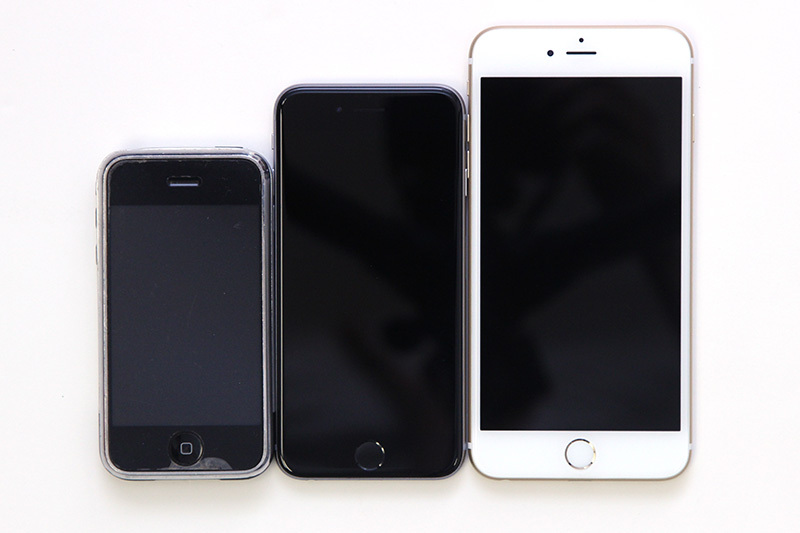 With special participation of the original iPhone.